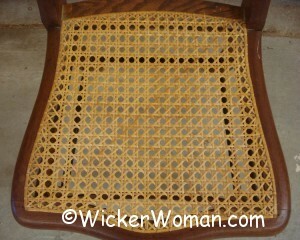 Need your cane seat rewoven? 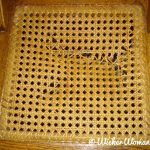 Get chair caning repair help here! 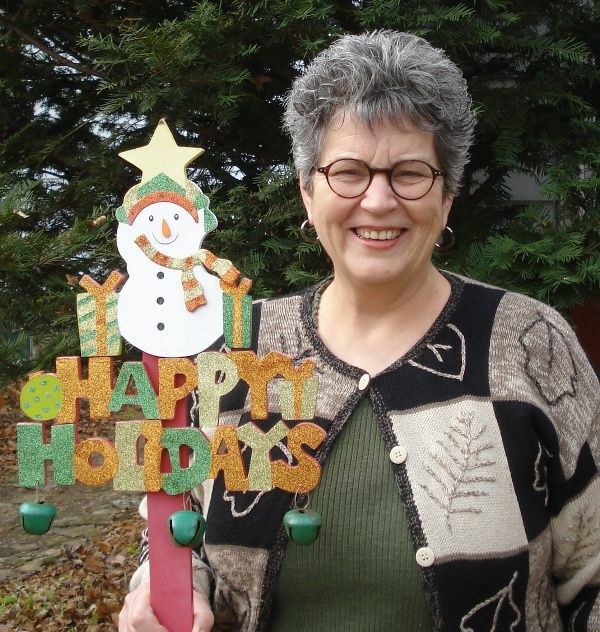 Chair Caning Repair Businesses to the Rescue for 2014! 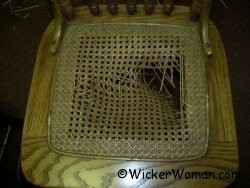 Live in Alabama and need chair caning repair? 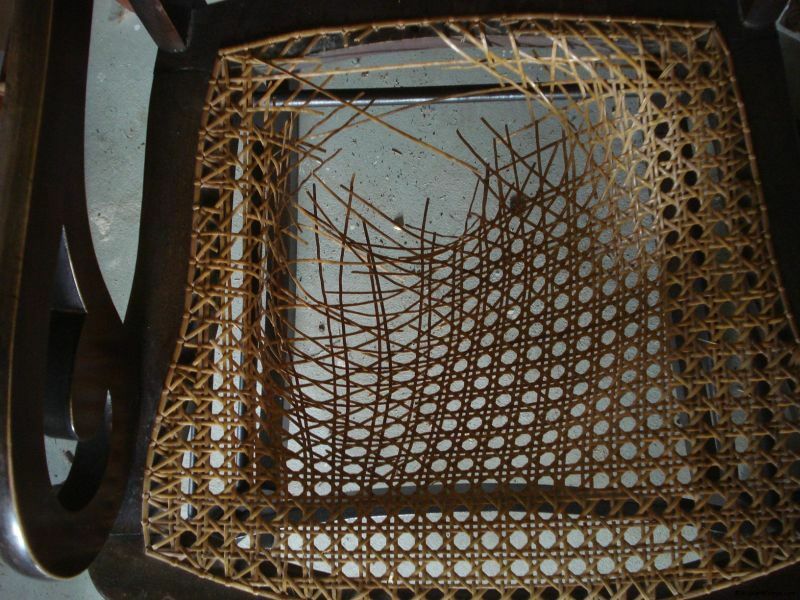 Check out Jarad and Gwen Chafin’s Chair Caning & Seat Weaving in Arab, AL. Are you near the Palm Beach or Martin County areas of Florida? 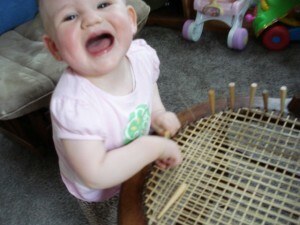 Then you’ll need to make an appointment with Dell White Chair Caning in Highland Park, FL. 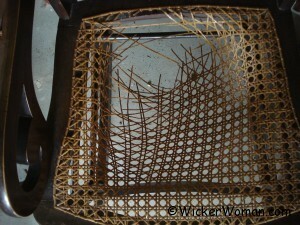 And in Maryland there’s a trio of sisters that are doing an excellent job in their chair caning repair business! Graham Clan Chair Caning in Ijamsville, MD. Well, I hope this gets your year off to a good start if you’ve been searching for someone locally to repair your chair caning furniture or even seats woven with paper rush, splint or Shaker tape. 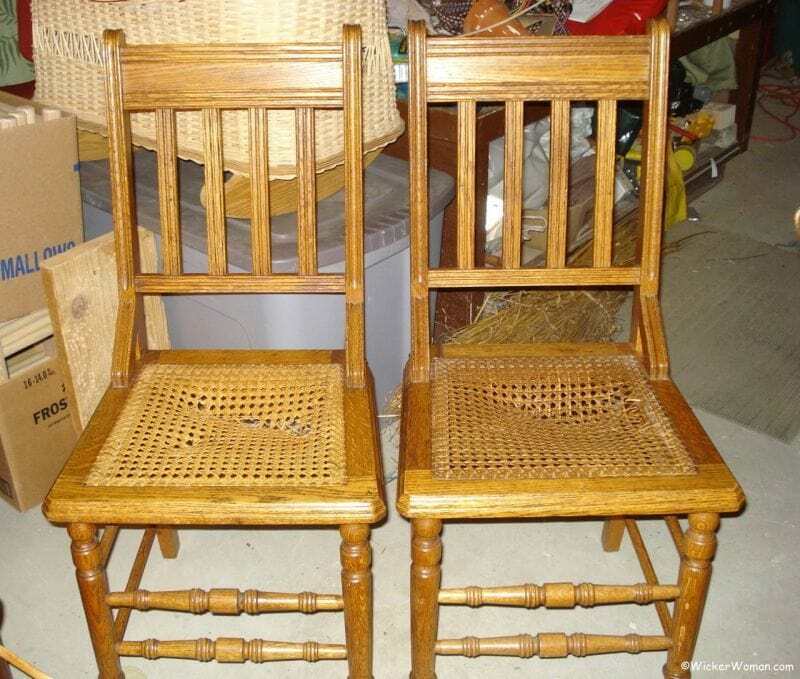 Give these chair caning repair experts a call and set up your appointment so you can use that old broken down furniture again! Remember to repair, reuse, repurpose, and recycle in 2014 instead of taking your chairs and rockers to the dump. Give those treasured pieces the LOVE they deserve! Did you sell the rool already made , just por in . Are you asking whether or not I sell sheet cane or cane webbing that comes in a roll? The answer is that I am not in the retail business of selling supplies. 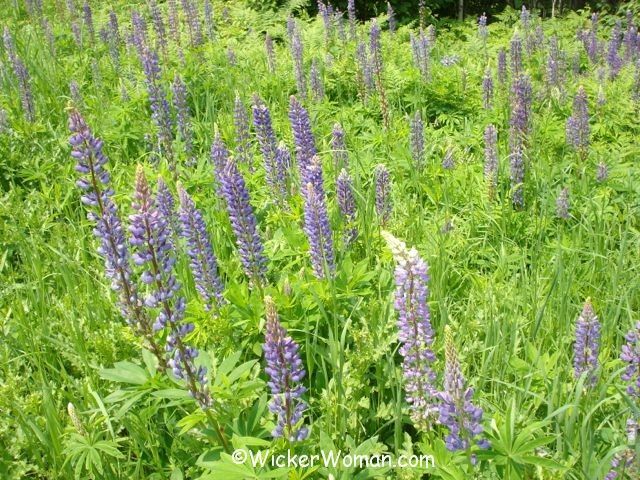 I leave that up to the folks that have made it their sole business. You can purchase from over 30 companies on my Cane and Basket Supplies Directory™ or click on the SHOP tab at the top of any page to get to the Supplies Directory. Sorry you missed the Directory but glad to point you in the right direction. My interest is in rush. 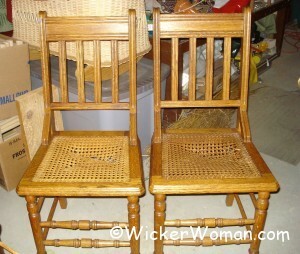 My two antique straight back chairs were beautifully don in Durham, NC nearly forty years ago. I would like to try doing it myself this time. Please advise. There are several online paper rush weaving instructions (mine will be up shortly on my site), and you can also get the instructions from a number of reference books. But until you either buy the books or check them out from your library, I’d suggest you take a look at the excellent Youtube videos by my cane and basket friends at Peerless Rattan, Ed and Cindy Hammond. 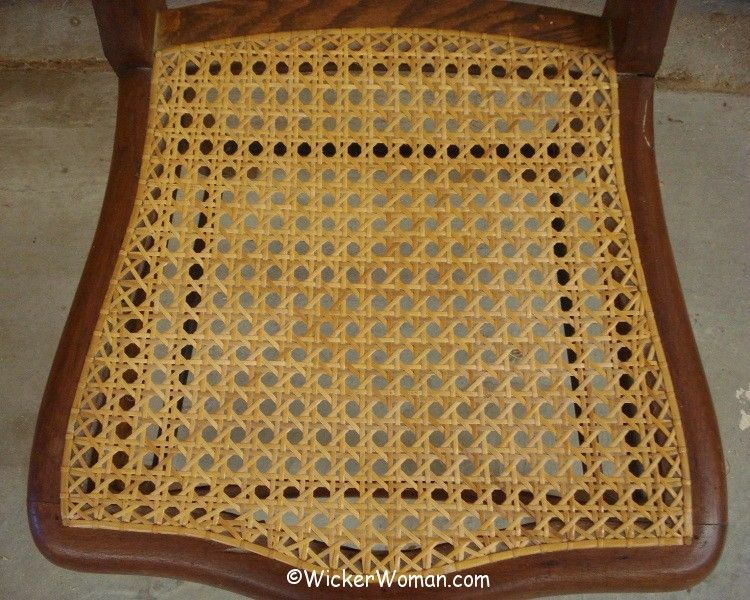 Check my Seatweaving #101 page for some of my recommendations of chair seat weaving books that should be stocked in your personal reference library, especially if you are to go into this vocation. 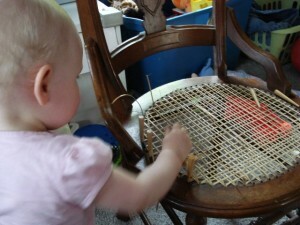 They are invaluable, I’d be lost without my seat weaving reference books to refer back to every so often.